The Multifunctional Logistics division determines the force designs and force structure requirements for the Army's multifunctional logistics organizations. 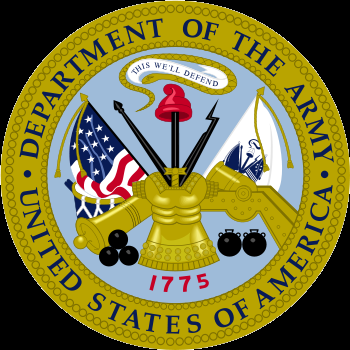 The division also manages the collection, validation, maintenance, and dissemination of Army logistics planning factors, consumption rates, and data in accordance with policy and procedures outlined in AR 700-8. Serves as the Total Force Integrator for CASCOM in support of HQ TRADOC and HQDA for the Force Design Update (FDU) process, the Total Army Analysis (TAA) process, Force Feasibility Reviews (FFR), and Documentation Assistance Review Teams (DART). Manage the collection, development, maintenance, validation, review, and dissemination of Army logistics planning data. Serves as the responsible agent for the development and implementation of the Operations Logistics Planner (OPLOG PLANNER), a multi-echelon, user driven logistics planning tool. Responsibilities include coordination with the Army Logistics Management College (ALMC) for use of OPLOG PLANNER in the training of logistics planners throughout various courses, and for the annual update of the data and rates in the OPLOG data base.